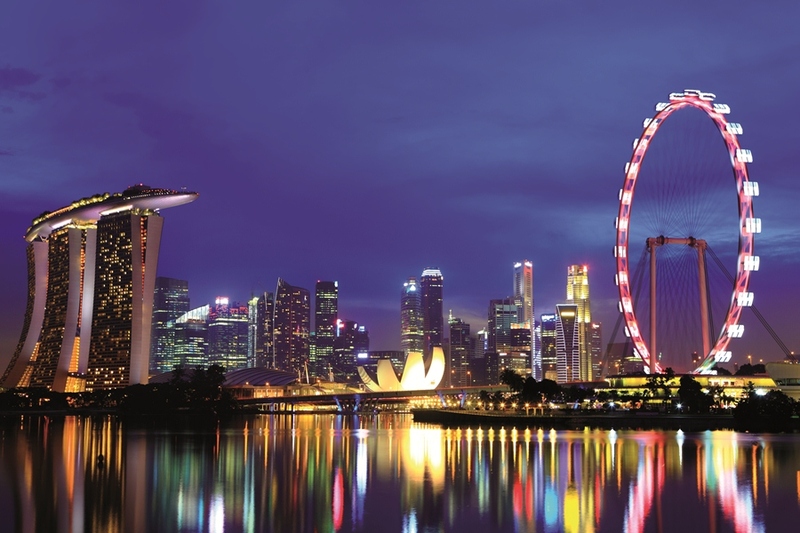 Singapore is a bustling and sophisticated city at the crossroads of Asia. The superb geographic location on the tip of the Malay peninsula, southeast of the maritime trading corridor of the Malacca Strait, has ensured its growth over time to become the busiest port in the world for commercial shipping. 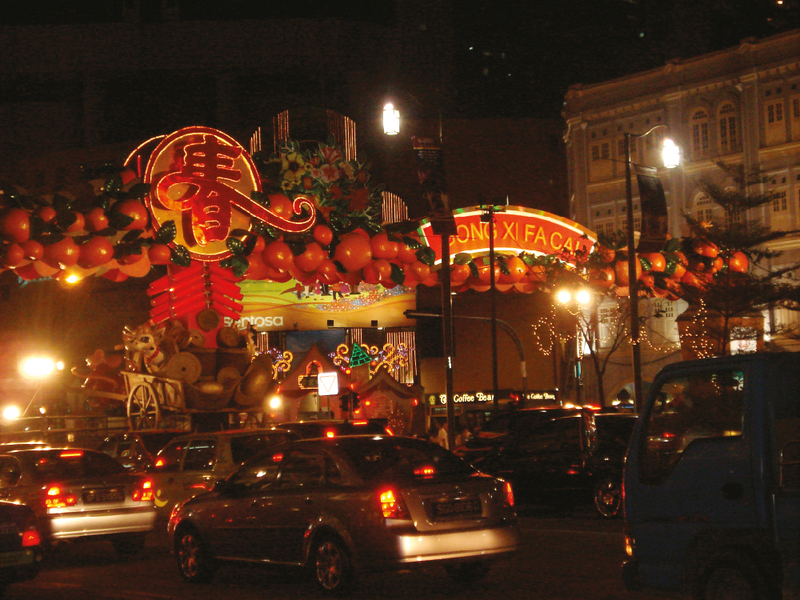 The lion city continues to excite and appeal, and constantly evolves to present new and engaging travel experiences. 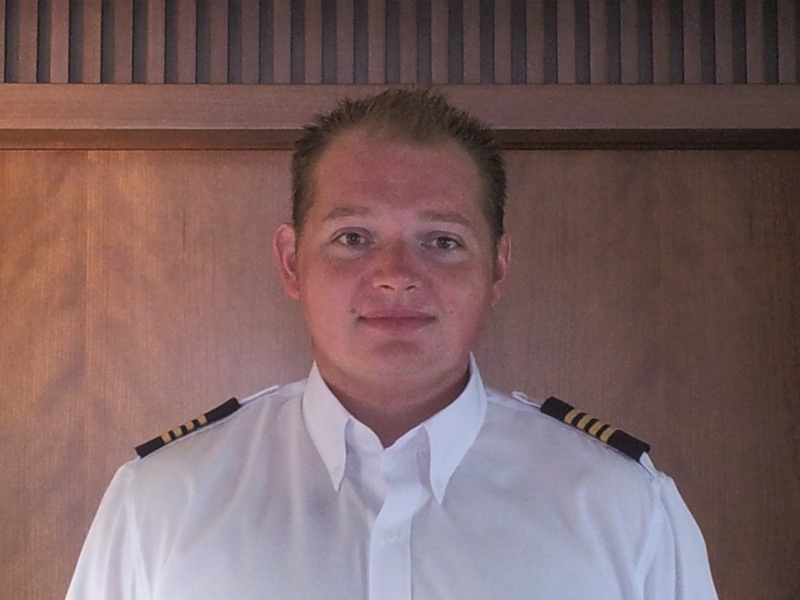 I have been a captain in South East Asia for just over two years, so I am relatively new to this part of the world. However, having experienced Singapore both as a foreign flagged vessel and more recently a Singapore Registered Vessel, I feel the experience gained from both aspects has really helped me to maximize the pleasure of sailing these waters. On my previous yacht in Asia, a beautiful 30m Jongert called Impression, we would use Singapore as a sort of ‘service station’ whilst traveling between the monsoon seasons; it is an excellent place to get all types of repair and mechanical work done. It was the one location that our previous owner truly trusted, and he was rarely proven wrong. Since taking a Captain’s position on local superyacht Hye Seas II, based in Sentosa’s Oneº15 Marina, I have started to see Singapore in a completely different light; there are some really nice cruising areas around the southern islands and up to Palau Ubin in the north-east. From joining the mass of ships that gathers after the sun has set over the Jurong and Pula Bukom, to a night cruise past Marina Bay with the Singapore skyline in the background, there are highlights on offer that are hard to beat. 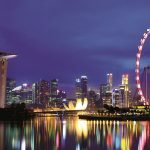 As a visiting yacht, what else does Singapore have to offer? There are four marinas to choose from; all are some of the best in South East Asia. 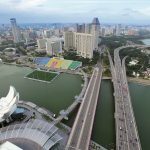 I have personally stayed in three of the four and as you would expect from Singapore they are all well run and maintained with excellent facilities. On the West Coast is Raffles Marina, a large facility with good protection due to being tucked up the Johor Strait in between Malaysia and Singapore. It is what I would call a more ‘yachtie’ type of marina, in that it has a good chandlery and there is always a good banter going on in the bar. Make sure you taste Singapore’s world-famous cocktail the “Singapore Sling” – conceived in the Raffles hotel bar. Moving east is the Republic of Singapore Yacht Club, where I stayed here in 2010. It was my first Marina in Singapore, with a lovely swimming pool and a karaoke room, a must for a good laugh and unwind. It’s located in one of Singapore’s busiest docks near the West Coast Ferry Terminal, and you can become mesmerised just looking at the massive cargo ships docking throughout the day. Keppel Marina is on the south coast of Singapore, this has two appealing features, a well-designed break wall that means no matter what the weather, you’ll be confident that your yacht will not move from its location. 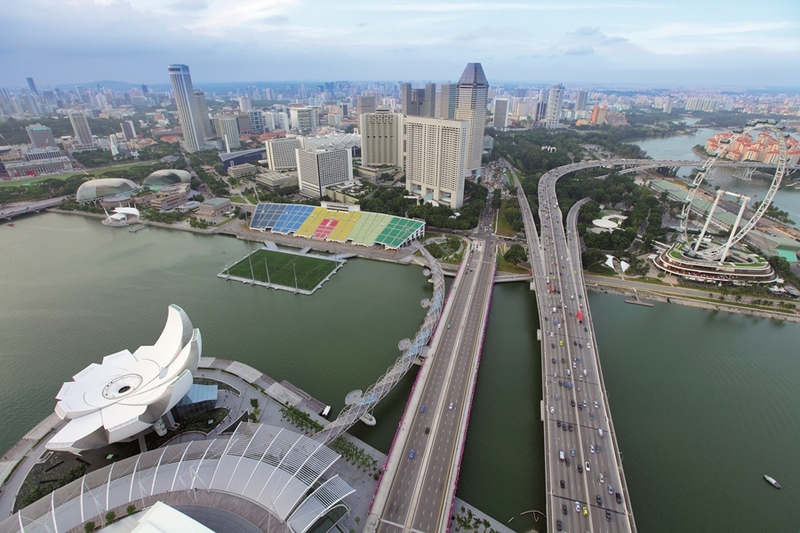 The marina is only a short hop from the local shopping centre on the harbour front, from there you can get on the MRT and have access to the whole of Singapore. Being from England, I’m not a big fan of public transport, but the Singapore train network is excellent. 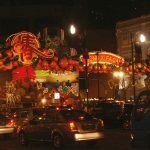 Taxis are also a good mode of transport around the city, realistically priced, but be aware of the potential of large booking fees. Another piece of good advice is to pre-order your taxi by phone or at a concierge at any hotel, as they are almost impossible to flag down in the street. Last but not least is my new home, the Oneº15 Marina on Sentosa Island, situated among some of the highest priced real estate in Singapore. Sentosa Cove, like Keppel, is only a short distance to the MRT at Vivo City and has a free transfer bus service from the marina to mainland Singapore, which takes around five minutes. There has been a lot of development in and around the marina over the past few years. Now almost completed, there are a large range of high-class shops, restaurants and hotels opening. The Marina boasts excellent pool and gym facilities and maintains very high standards of food and service in its hotel and restaurants. I’m not going to try to deceive you, but compared to other countries in Asia, Singapore is expensive, not so much concerning marina fees but eating out and drinking can hurt, however, you don’t need to spend too much as there are hawker centres dotted all over Singapore, great local food and so cheap, while other areas for a good meal and cheap drinks would be Chinatown or little India. I have to say, I love the black peppered crab at one of the many restaurants situated along Boat Quay, but remember you have to barter well before you sit down to eat! – Believe me, the taste is second to none! 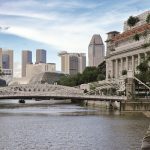 Of course, Singapore is renowned for its shops, which are in some of the best shopping centres in the world, along with a large range of International Five-Star Hotels, very popular with the yachting fraternity. The Island of Sentosa has its own attractions, with Resort World, beaches and wave pool for surfing; all good fun. Singapore is one of those places that’s really worth reading up on before entering as there are some restricted and prohibited areas – good pilot guides will have all the information you need and it’s worth looking on the MPA website at www.mpa.gov.sg for all details on protocols and procedures for entering and leaving harbour and for foreign yachts in Singapore. A couple of things to note: on all the major fairways, if crossing, you must give way to any traffic in the that fairway. When entering Singapore for the first time, if you are staying in Keppel Marina or Oneº15 Marina, make sure you first anchor at the western anchorage area to clear immigration; a work boat will come alongside so make sure you have fenders ready just in case. 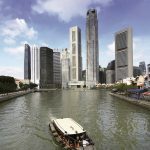 For visiting yachts, once in Singapore it can be difficult to cruise the area due to the amount of commercial shipping in and around the port and within the straits themselves, not to mention all the regulations that go with it. You will need to obtain a local cruising permit that is acquired via an online test, submitting a cruising plan to the MPA and renting a HARTs system (if you don’t have an AIS). Once obtained this can only be used during daylight hours, so this does restrict you to basically moving between marinas. Also, you must remember that if you leave Singapore port waters it is considered an international trip and you must clear immigration if re-entering. 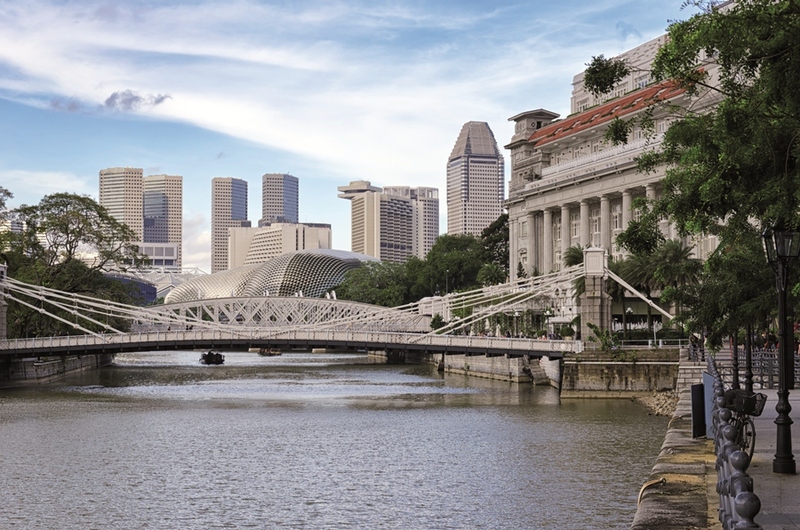 Singapore is only a stone’s throw from some great locations, with Indonesia right on the doorstep. Battam’s Nongsa point marina always seems to be a favourite with local yachts, as well as cruising around the Island of Bintan. If you fancy going farther afield then a Trip to Pulau Tioman, about 120NM on the East cost of Malaysia, is a cracking trip, great for diving, white sandy beaches and some really nice resorts. 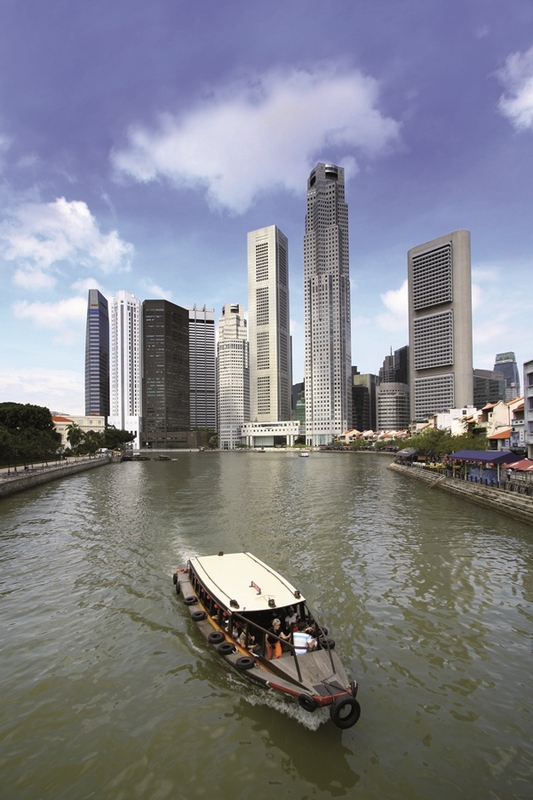 Despite the local regulations and procedures you must adhere to, the benefits of cruising in Singapore waters far outweigh these regulatory requirements, and having sailed around a large part of South East Asia, I can vouch that there really is nowhere quite like it.